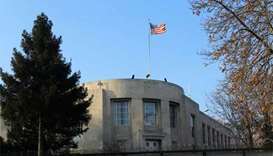 Turkish Foreign Minister Mevlut Cavusoglu spoke by telephone with US Secretary of State Rex Tillerson and they "discussed the mutual suspensions of visa services", state-run Anadolu news agency reported. 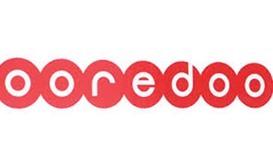 Ooredoo has announced the launch of two new “low-priced” data recharges - QR10 for 100MB and QR30 for 500MB. Opener Dimuth Karunaratne scored his third Test century and made the West Indies bowlers toil in sweltering conditions as Sri Lanka finished on 250 for two.